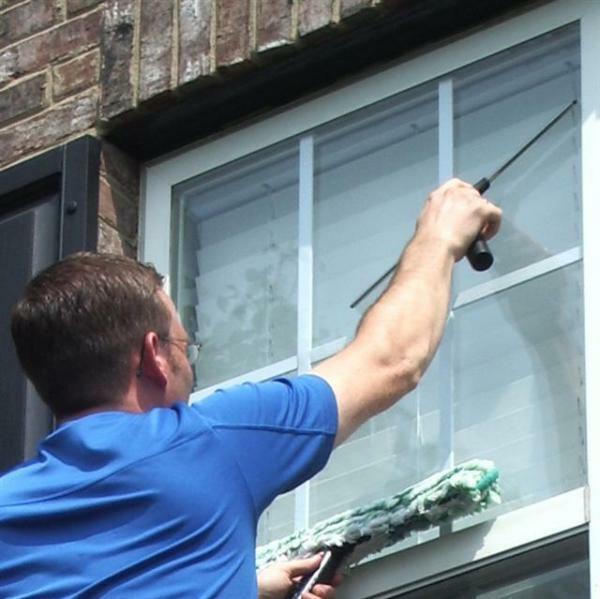 looking out of your windows much more thanks to them being permanently spotless, but they will last longer as the build-up of harmful substances that cause frame-deterioration will be prevented. Not only will you be the envy of your neighbours, but you will also impress your family and friends; they will all wish their windows were as clean as yours! 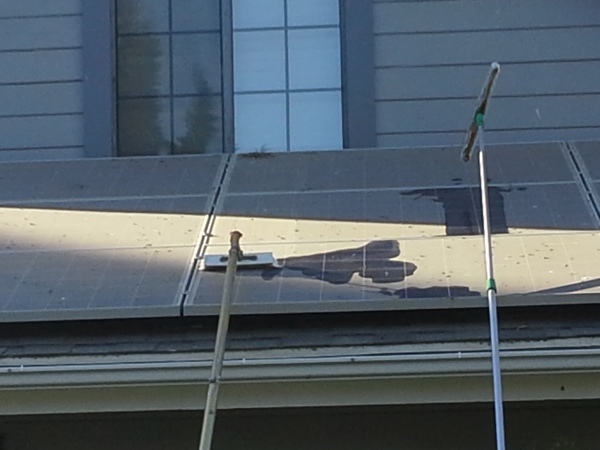 Gutter cleaning is a house maintenance task that is often overlooked. However, it is one of the most important things that you can do as a homeowner to protect your most valuable asset, your home. Your gutters are designed to carry rain water away from your home. Many people do not realize the amount of weight that actually sits in gutters that have not been cleaned regularly. Not only are dirty gutters being weighed down by leaves, sticks, and roofing sediments that are trapped inside, when it rains these items inhibit proper water drainage, thus adding another heavy element to an already bad situation. 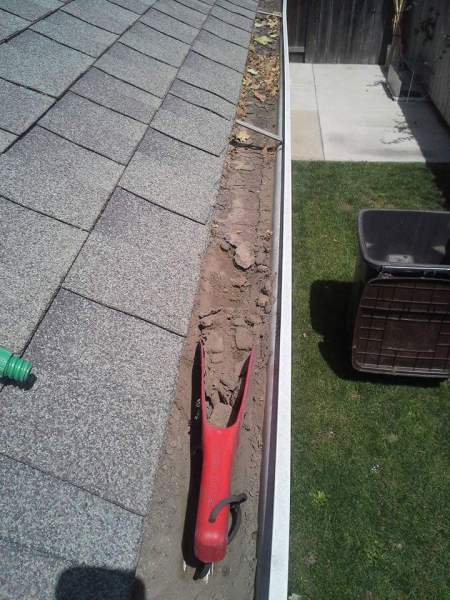 When your gutters are clean and working properly, you probably forget that they are even there. But if you do not schedule regular cleaning maintenance, you may be stuck with very costly repairs that could have been avoided with routine cleanings.